If you are living in the Philippines, you have many options to choose if you want to transfer or send money to your family and friends. 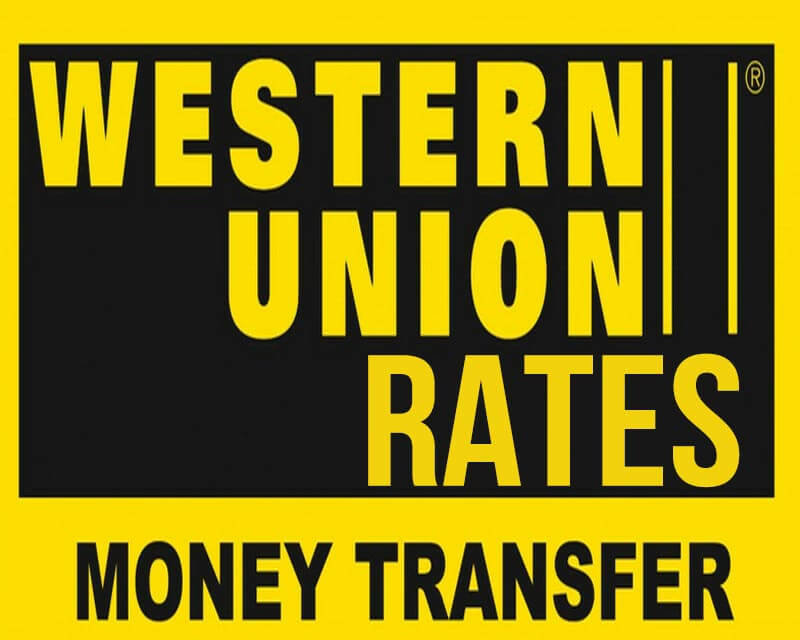 One of the best, secure and reliable remittance center you can consider is the Western Union. They offer competitive pera padala rates just like LBC, Palawan Express, Cebuana, etc., depending on how much money you want to send and what country you are transacting. They also offer direct money transfer to participating banks or you can visit their branch (10,000+ locations) nearest you for cash pick up. Sending money with WU is fast and easy on both domestic and overseas. It is just a matter of where you want to send, how you want to pay and who is receiving your remittance. You can track your transactions online and thru mobile app using the provided 10-digit MTCN tracking number. Fill out the Send Form. If you are sending to a bank account, make sure to include your receiver’s bank name and bank account number. Give the form to our agent. You will also need to give the money you wish to send and show a valid ID. Pay the transfer fee. Get your receipt and take note of the Money Transfer Control Number (MTCN). Inform your receiver. Let them know the MTCN and the amount sent. Do not disclose these details to anyone else. Get your sender's details. Know your sender's name, the amount sent, and the Money Transfer Control Number (MTCN). Visit a Western Union location. Make sure to bring a government-issued photo ID and fill out the Receive Form. Receive the money then get your receipt. Notes: Western Union also makes money from currency exchange. When choosing a money transmitter, carefully compare both transfer fees and exchange rates. Fees and foreign exchange rates may vary by brand, channel, and location based on a number of factors. Fees and rates subject to change without notice.